J.R. Smith isn’t the only Cavs veteran who either wants out or wanted out. 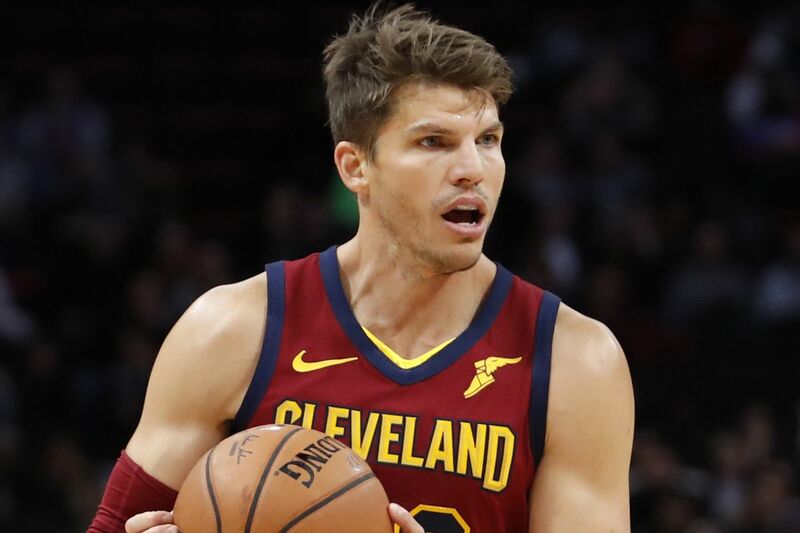 Per The Athletic’s Joe Vardon, Korver asked the Cavs to trade him after LeBron James left for the Lakers on July 1. But, per Vardon’s report, the organization rebuffed his request because they wanted him to play and that they were going to try and win. It came after GM Koby Altman — who signed Korver to his current deal — said he’s either trade Korver or buy him out of his deal over the summer if LeBron left. 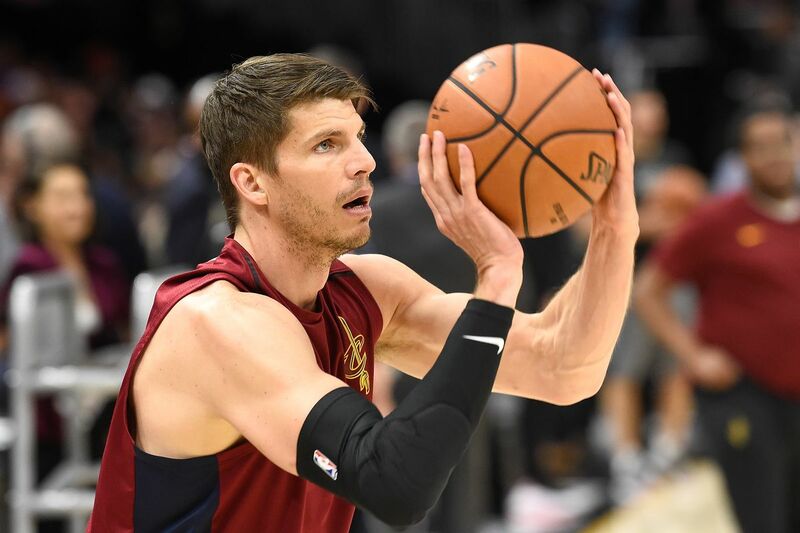 Of the veterans the Cavs have that could be traded between now and this year’s trade deadline, Korver would seem to be the one most likely to be dealt. 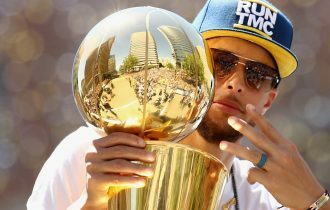 He’s making around $7.5 million this year with only a small guarantee on his deal for next year, so it wouldn’t be too hard for the Cavs to match. 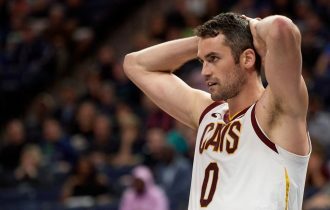 And since it seems as if the Cavs are going to keep losing from here on out, flipping him now to a playoff team in need of shooting would make some sense, provided Cleveland gets the right value. 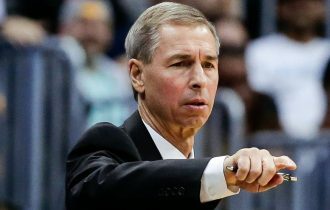 It also isn’t too surprising to hear that Korver wanted out. 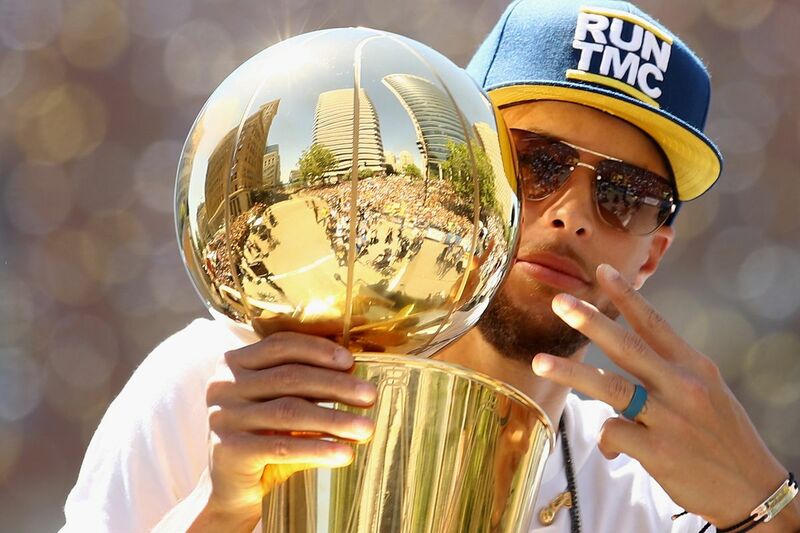 He’s nearing the end of his career — Korver did say at media day that he considered retirement over the summer — and likely wants a real shot at a title. The Cavs are not going to provide that.